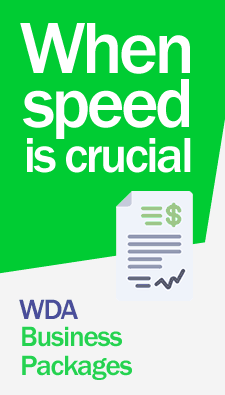 Register your marks in Antigua and Barbuda through the legal services of WDA lawyers. Our lawyers, professional experts in the field, register your trademarks with 100% Customized assistance 365 days a year. Contact us now. Contact us now! * Paper STATEMENT verification request. * 10 samples of the design or logo, if any exist. For additional information on costs and prices for services of trademark registration in Antigua and Barbuda Contact Us Now. The Trade Marks Registry in Antigua and Barbuda as well as all matters relating to industrial property, like other Caribbean jurisdictions counts with updated laws regulations, decrees and specialized institutions supporting the rights acquired by the owners of trademarks, patents and trade names in Antigua and Barbuda complying with contemporary commercial requirements. The Trademark Law of Antigua and Barbuda provides complete Protection to both companies and individuals wishing to protect their trademarks and trade names and patents in this Caribbean island.